Bitcoin prices tumbled sharply this morning. According to data from CoinDesk’s Bitcoin Price Index (BPI), market averages dropped abruptly only days after passing the $1,000 mark on 1st January. This morning’s decline came after prices reached a high of $1,153.02 in early morning trading. Still, despite coming within reach of all-time highs, prices fell more than 20% across global exchanges before recovering. Markets were fluctuating near $1,071 before reaching a brief low of $887.47, the lowest figure observed on the BPI since 25th December. At press time, the average price of bitcoin was $958.31, a decline of more than 15% from the day’s peak. The movements marked a sharped contrast from yesterday’s trading sessions. Then, prices surged past the $1,100 mark, a rally that saw markets climb more than 10% over the course of the day. At the time, however, sell order pressure kept markets below the all-time high, leading some analysts to predict that prices could fall sharply in the face of additional pressure. Meanwhile, CNY-denominated markets fell more than 15% from the start of the day, dropping to a low of ¥6,160.68. BPI data reports that CNY markets are trading at an average of ¥6,644.34 at press time. Today’s price move raises the question of whether the rally that began last month will continue into the new year – or if we’re in for a repeat of 2013-2014, when bitcoin peaked and quickly fell. One might be tempted to look at the steadily rising markets over the past few weeks – in mid-December, the price hadn’t yet crossed the $800 line – but this metric is only part of the equation. The answer to whether the current bitcoin rally is sustainable may lie in the volume numbers, or the amount of money traded per day across global bitcoin exchanges. 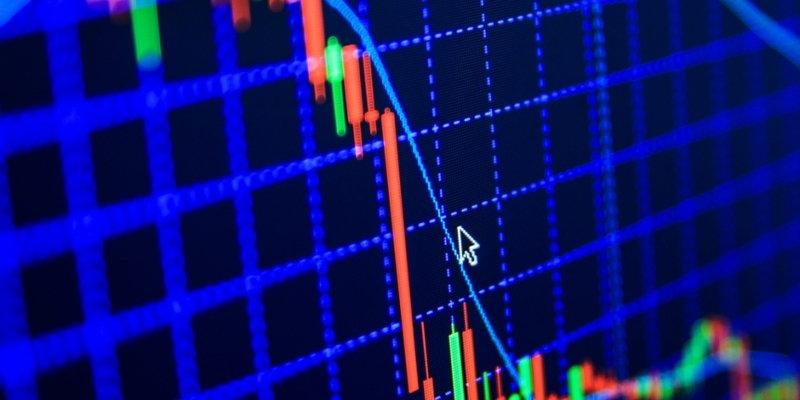 At least one exchange operator reported that the volume picture is different this year than it was during the last market high in late 2013, which saw prices cross the $1,100 mark before tumbling over the months to come. When reached for comment, representatives from Chinese bitcoin exchange Huobi – which boasts nearly a quarter of the world’s bitcoin trading market share – said that the situation is very different from three years ago. Data from Bitcoinity, too, suggests that trade volume is higher today overall than it was during that period. The number of trades per minute, as shown in data provided by the site, points to a fundamentally different picture – though the higher velocity could swing markets in either direction depending on momentum. Ultimately, market watchers may just have to wait and see what happens next.